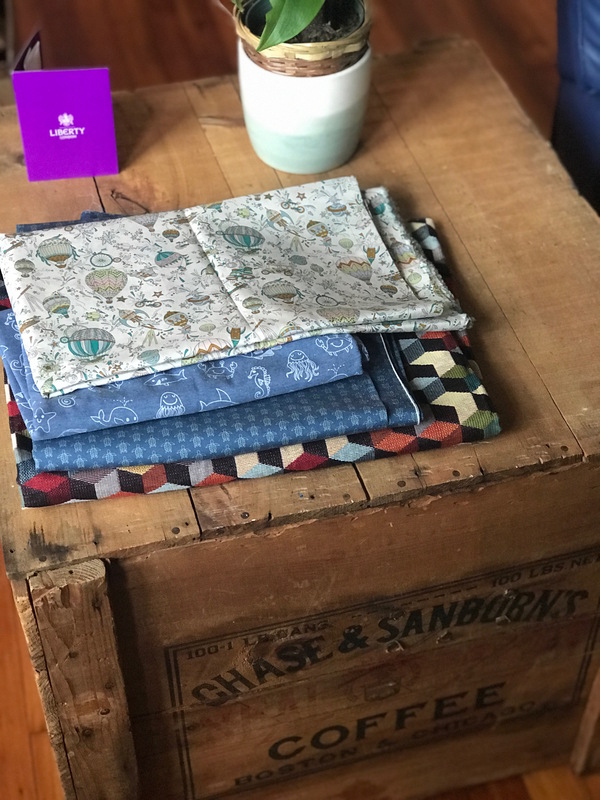 I know this is a sewing blog and I promise this is about my fabric haul but I thought I’d just give you a quick run through the trip too. Feel free to skip ahead if you just want to get to the good stuff. I’ve been living in the USA since 2014 (yikes, how did it go that fast?! ), I went back to visit in the summer of 2015 but since then due to visa reasons I hadn’t left the USA (the longest I’d not been out of my country of residence since I was 18 years old!). After two disappointments where flights were pushed and important weddings were missed, my permission to travel finally came through and almost exactly 3 years since the last visit I got to go home. 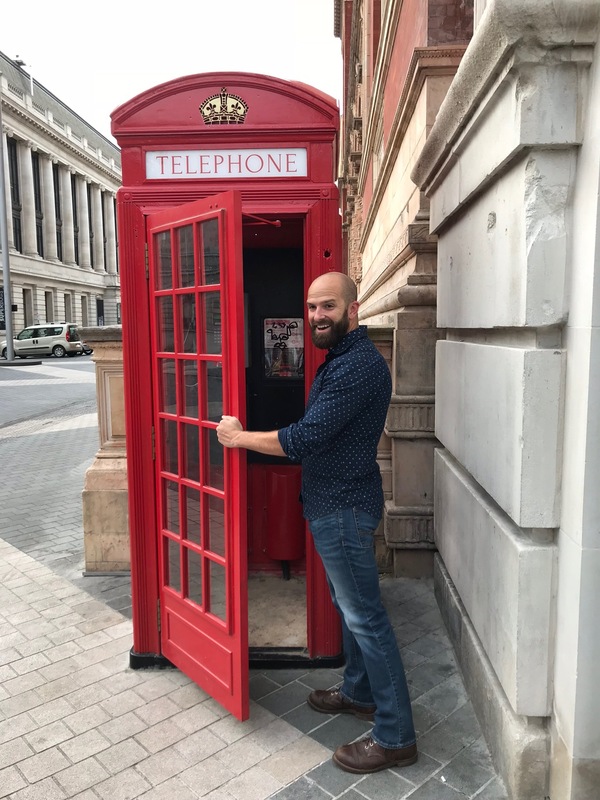 Oh, and not to mention Joe’s first trip to Europe and first time meeting a lot of my friends – eek! 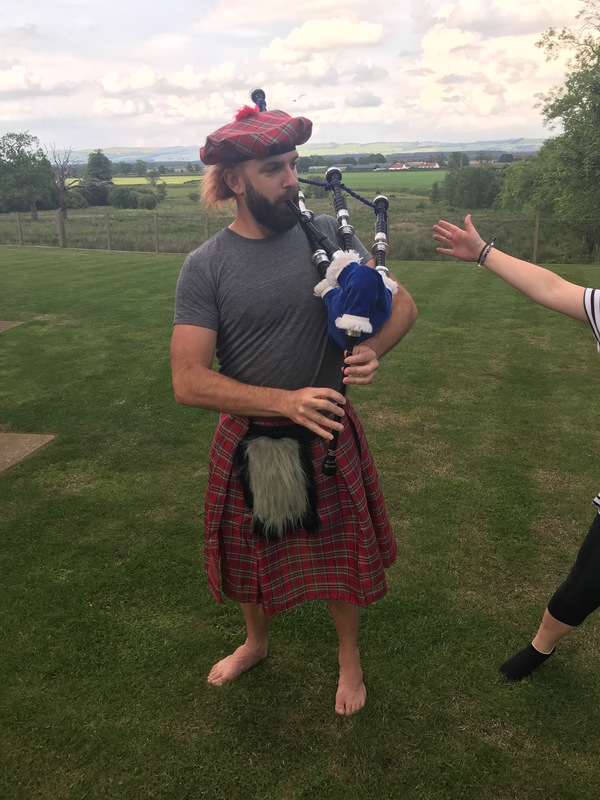 We started in Scotland, visiting my sister, her partner and my nieces. Joe was instantly smitten and seemed to fit right in ;). After Scotland it was London, to stay with my wonderful friend Caz who did a great job playing tour guide. 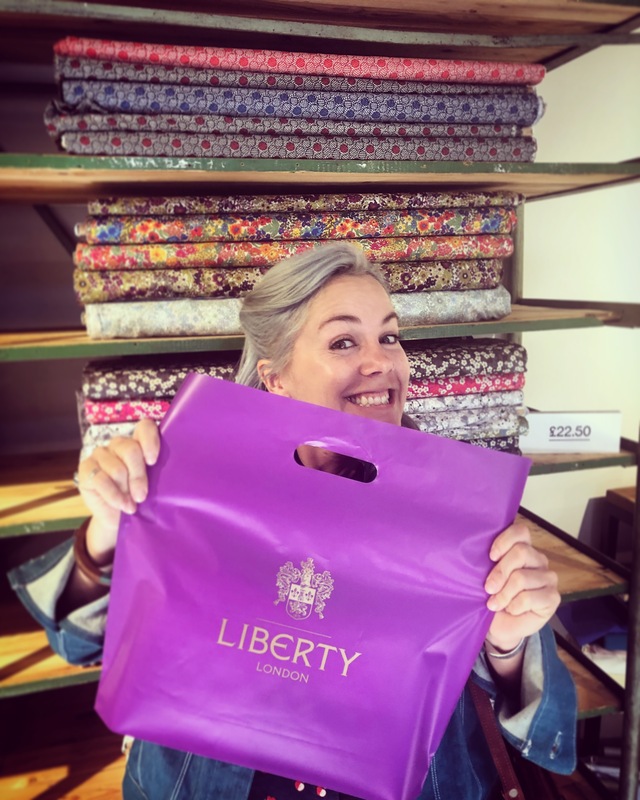 We made Joe do a bunch of English stuff but most importantly she allotted a time for me to go to Liberty…where there was a sale! Due to the fact we were only 3 days in to a month long trip I had to be a lot more reserved than I would’ve liked but I did manage to scoop up 2 metres of Lawn I’ve been eyeing up on their website for about 6 months! I have no idea what I’m going to make with it but for now I’m content just to stroke it and look at it honestly. 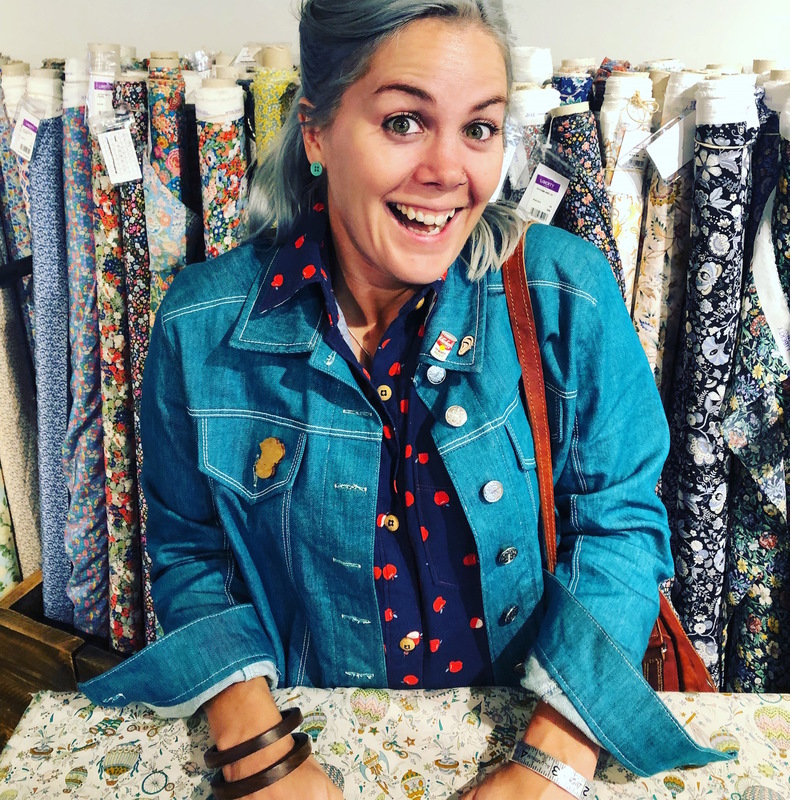 Really, I was just so happy to be in a room with such beautiful fabrics. After London it was a visit to my favourite city on the planet: Berlin. 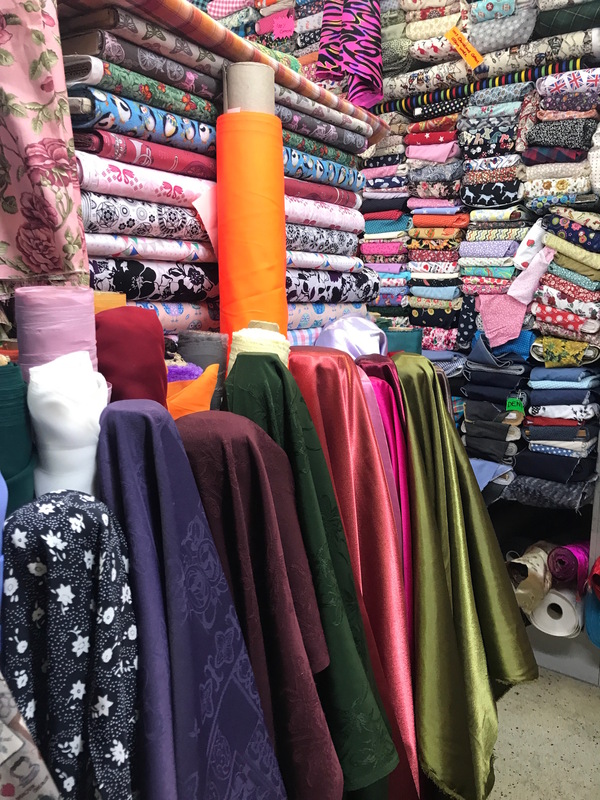 Unfortunately I didn’t manage to find any fabric here, mainly because I did’t get much time to look. 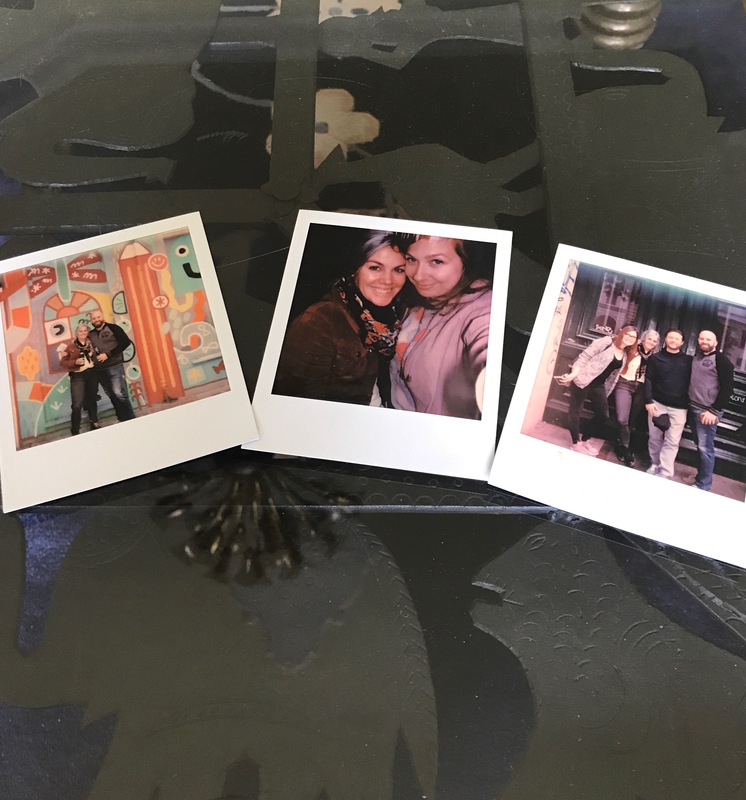 It’s okay though, I ate a lot of bread, drank Späti beers by the river and took Polaroids with friends instead. 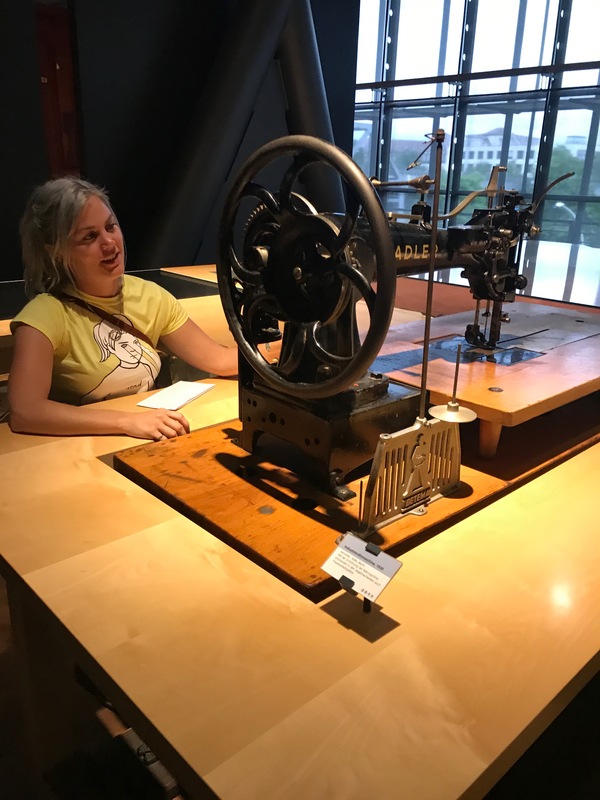 Oh not to mention seeing giant industrial sewing machines used to make boat sails at the Transport Museum. From London it was to Birmingham. I lived in Kings Heath for almost 6 years (the longest I’ve lived anywhere since I was 18) before moving the USA. Of course, the rag market and a visit to the beautiful Guthrie and Ghani was extremely high on my list…after seeing friends of course. Luckily for me Guthrie and Ghani is just down the road from my friends’ flat so it ended up being the first place I went. It has changed a lot since I was last there. 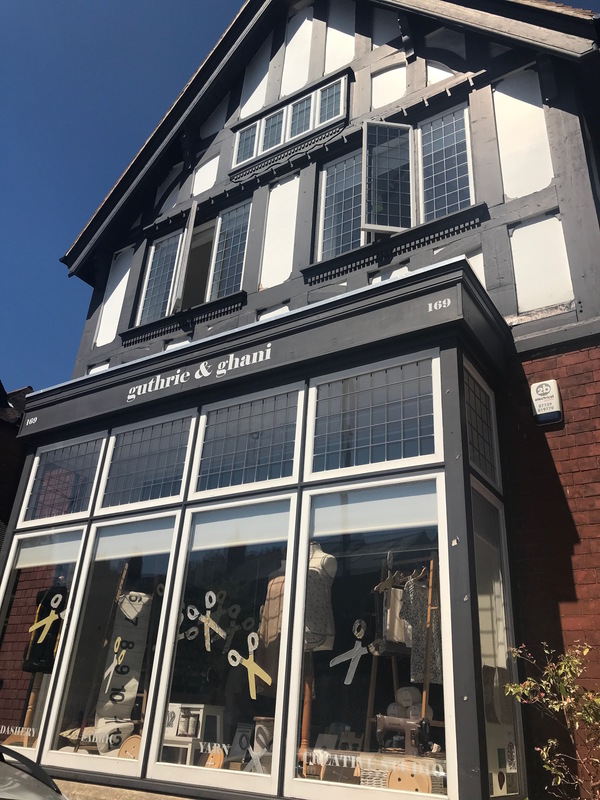 It is such a beautiful shop you guys should all try and go at some point. I managed to snag a remnant of this super cute aquatic themed jersey. 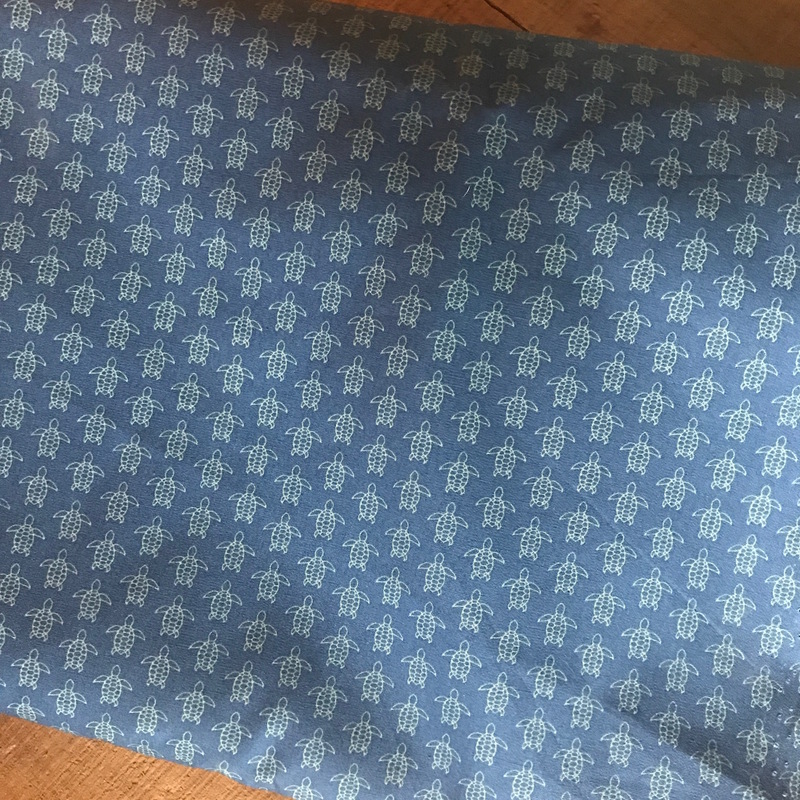 I was bought the same fabric just with robots on it from there for my birthday and made a Deer and Doe Givre dress from it so when I saw this I had to have it. It is SO soft! I’ll be writing a post on that make ASAP so keep your eyes peeled. 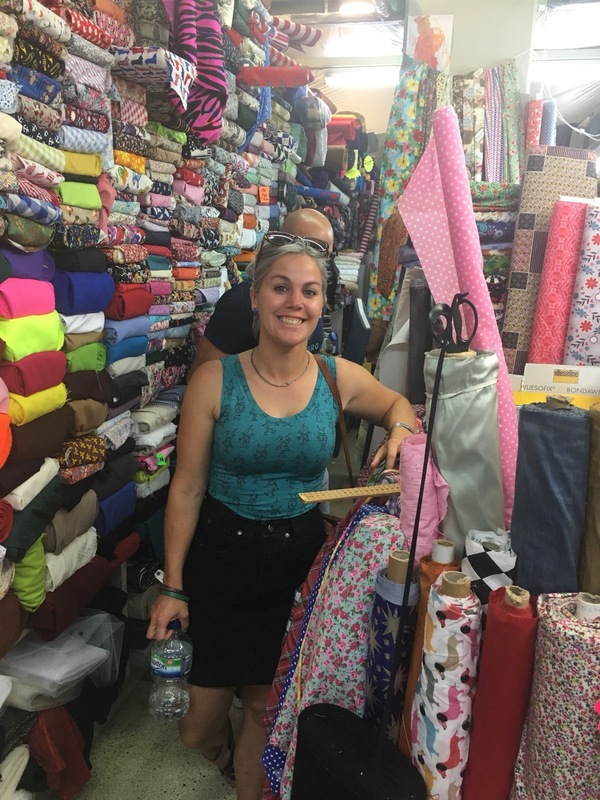 Next stop the famous rag market! With the new house in mind my first rag market purchase was actually some upholstery fabric to make cushions for the new gaff. 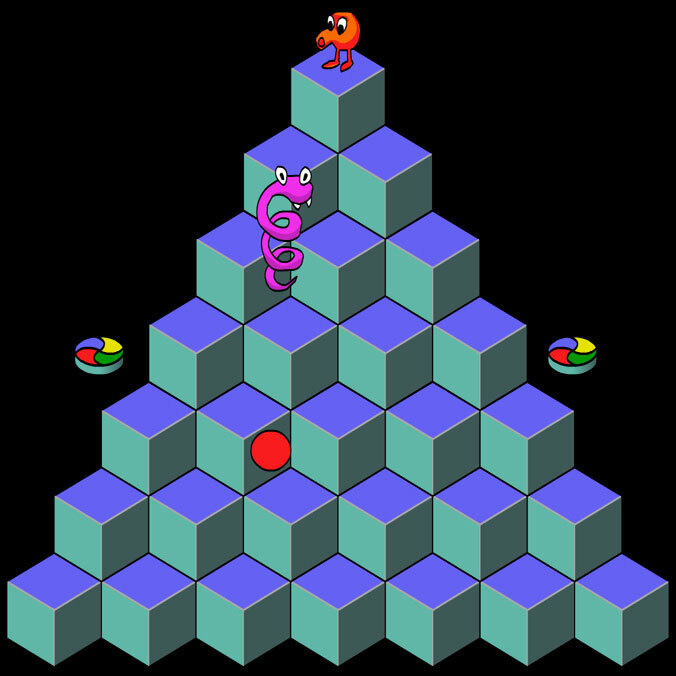 Does it make anyone else think of Qbert or is that just me? 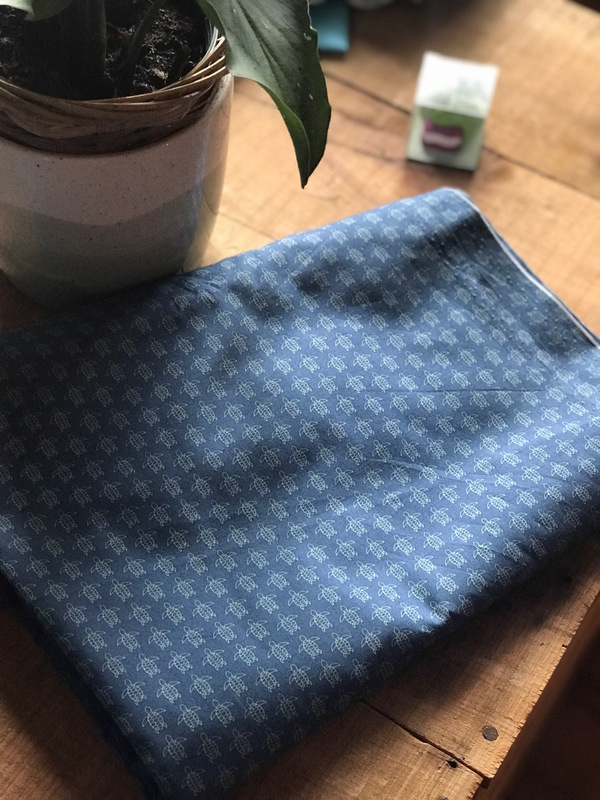 I actually managed to snag two visits to the rag market and on the 2nd one I went to my favourite stall where I found this cute turtle print cotton. 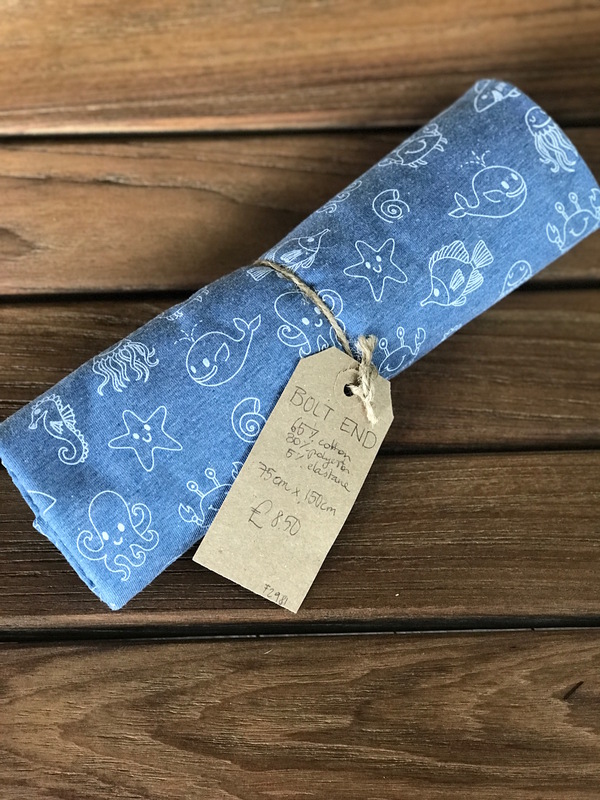 Joe used his charm to knock it down from £7 a metre to £5. 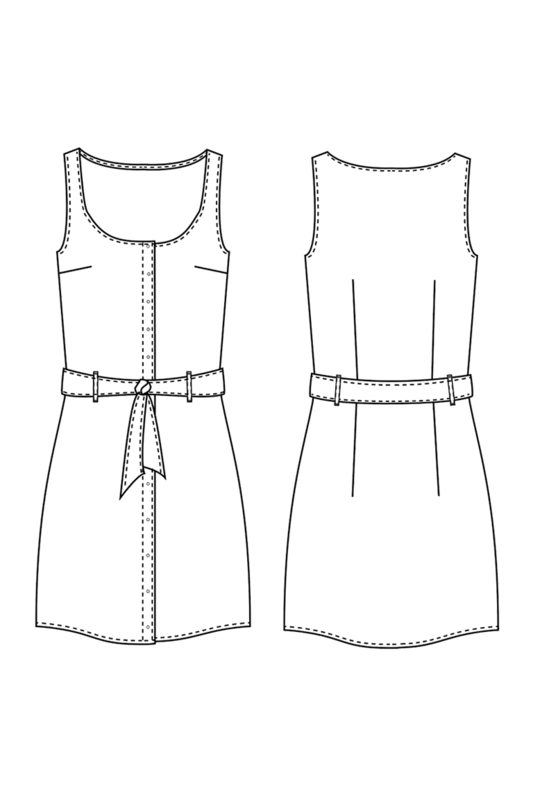 I’m planning on a Seamwork Adelaide. Hopefully I’ll get chance to do it before the summer is done. 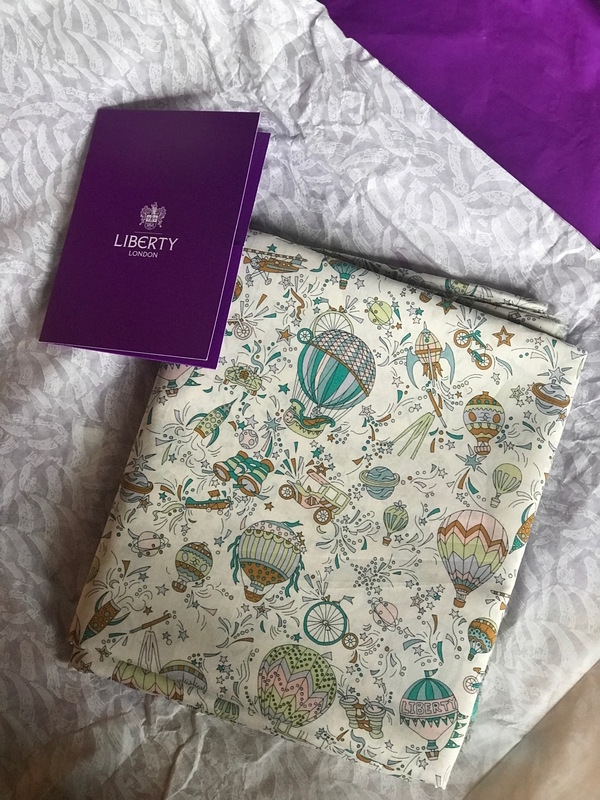 Oh and although this wasn’t a European purchase it is some new fabric for my stash that I am SO excited about. 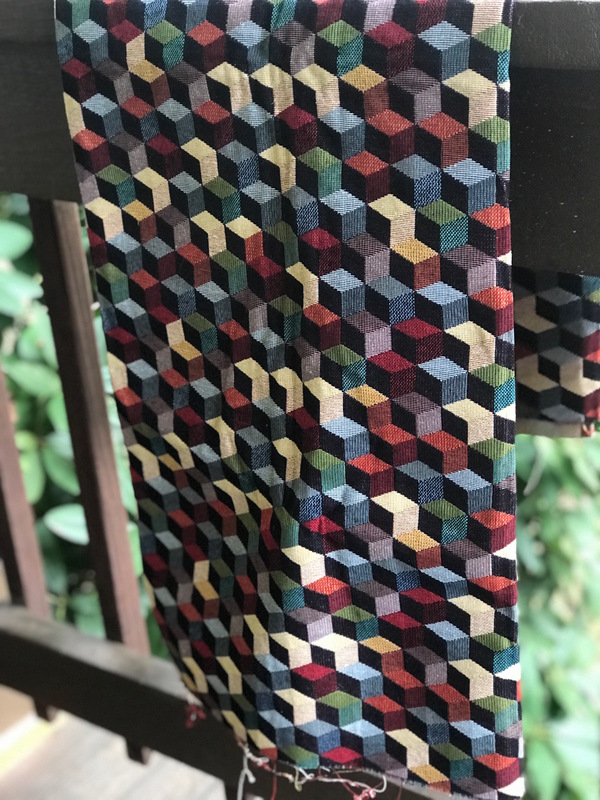 I ordered it from Stone Mountain Fabrics about a week before I left as a bit of a reward after my nightmare travel from Florida, home to Asheville. They didn’t arrive before I left so I’m only just seeing them now – aren’t they glorious? 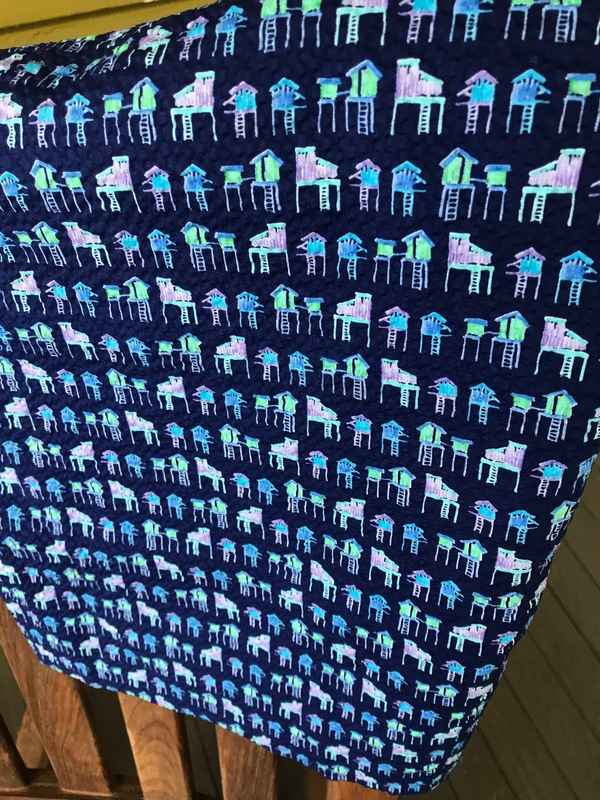 The stilt houses are on a blue Japanese seersucker which I don’t really have any plans for buy I just fell completely in love with it and had to have it, perhaps it will be a cute sleeveless shirt for the summer? 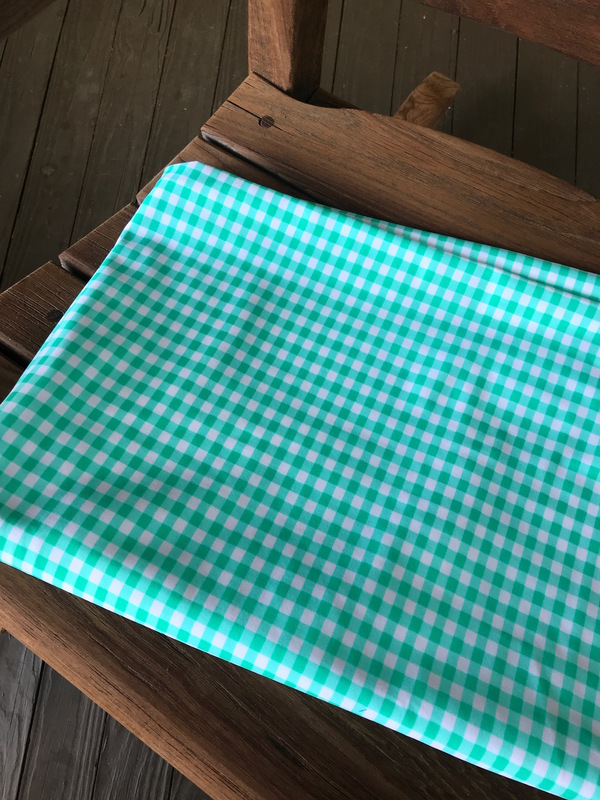 The gingham is a swim suiting fabric that is destined to be a Friday Pattern Company Vernazza two piece . It would’ve been so easy to just have bought so much on the trip but we were traveling super light so I had to choose carefully. Over all I’m really pleased with my purchases and will just have to keep looking lovingly at them from the top of my painting ladder for now.